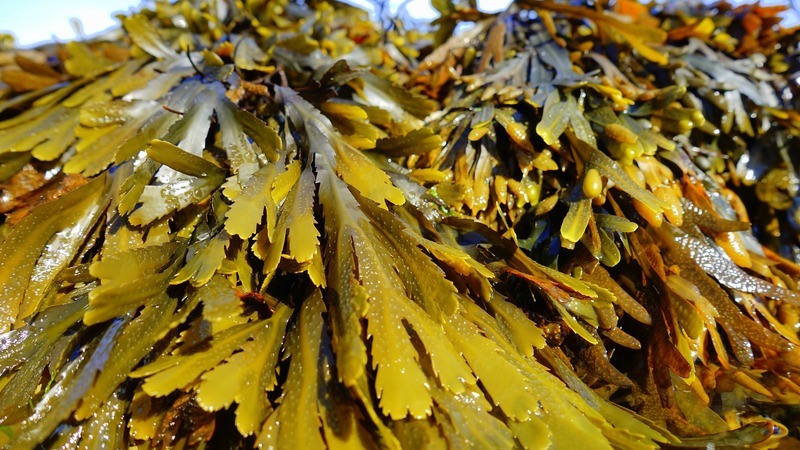 Beauty from the sea to the spa and do the benefits seaweed holds but are they really true? 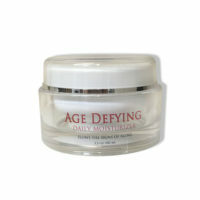 Do they really contain anti-aging properties? Has the advertising been misleading? Uses for seaweed go back thousands of years. Some of the oldest records written said that the Palmaria palmata was collected from rocky shores since at least 600 AD. The nori strain was used as cash crop for about 300 years while in Scotland and Ireland, dulse was eaten dried like potato chips and added to many dishes. The bushy seaweed Chondrus Crispius most commonly known as the “Irish Moss”, saved thousands of Irish from starvation during the potatoes family in the mid-19th century. The most important product extracted from the seaweeds are gelling the polysaccharides (chains of simple sugars) that can be likened to gelatin obtained from animals. The use of seaweed does not stop at an agricultural level. Vast uses for cosmetics, pharmacology, pharmaceutical, health, wellness, aesthetics, environmental health and more. Researchers have concluded recently that now only is the seaweed extracts beneficial to the skin but also for supplements for internal benefits (indianetzone cosmetics). The most common seaweed used in cosmetics are the brown algae/kelp (Laminaria), Irish Moss (Chondrus Crispus) and dried kelp (Ascophyllum nodosum). Their benefits to the skin exceed their abundance supply. Irish Moss: This seaweed is packed full of nutrients and antioxidant properties as wellas moisturizing to the skin. This simple seaweed contains proteins, vitamin A & B1, sugar, magnesium, copper, phosphorus and calcium which all promote a healthy, vibrant glow. Dried Kelp or brown algae: High in iodine, iron, calcium, vitamin A, B1, B2, C, D and E which helps promote thyroid function. Alaria esculent: This alga is harvested off the north coast of France and is insisted that it promotes the formation of collagen and elastin because of its high concentration of omega-6 and omega-3 fatty acids. Since it is considered a “natural” ingredient and now viewed as more favorable by consumers, we are seeing this ingredient being used more and more. 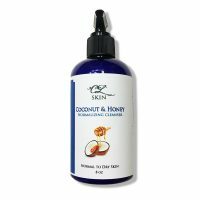 It is used in oils, lotions, moisturizers, shampoos, conditioners, soaps, makeup, foundations, cleansers, lip etc. In simpler words, seaweed is used for almost any type of cosmetic. Many claim certain algae are useful as protection from free radicals (environmental debris) and can stimulate the activity of situins (proteins that regulate the many genes responsible for metabolism and cell repair). Seaweed’s benefits have been described in detail in many scientific journals due to its moisturizing abilities, antiseptic effect against the bacteria that causes acne and even the protective ability to develop hypoallergenic sunscreens (Josep Orellana, science journalist). 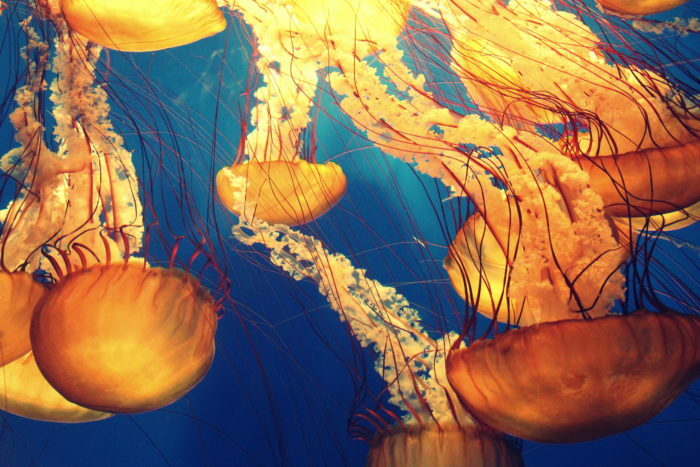 There really is beauty from the sea. The Body and Facial bar is high in oil for hydration for your skin without making you oily. It finds the balance in between oil and water. 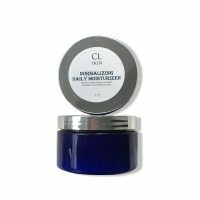 Chlorella powder a seaweed extract used to detox the skin by pulling the impurities outs of your skin. The peppermint will be cooling to sensitive skin and aid in fighting the bacteria that causes acne. We are currently developing a NEW body treatment. 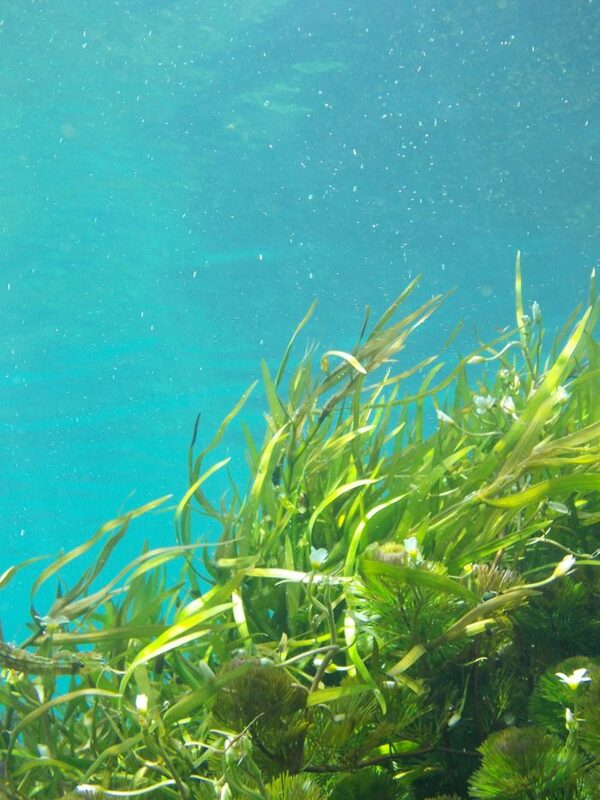 We are using the benefits from the sea by incorporating three different types of seaweed and algae. This treatment will help with cellulite, detoxification of the skin and muscles, and hydrating the skin.